Gillette Cool Wave Clear Gel Men's Antiperspirant Deodorant gives you 48 hours of sweat and odor protection. Ride a wave of freshness and stay confident with men’s clear gel antiperspirant/deodorant. Provides all-day protection from wetness and odor; Contains active odor blockers; Features transparent dry shield.the precision engineered formula will keep you fresh all day. 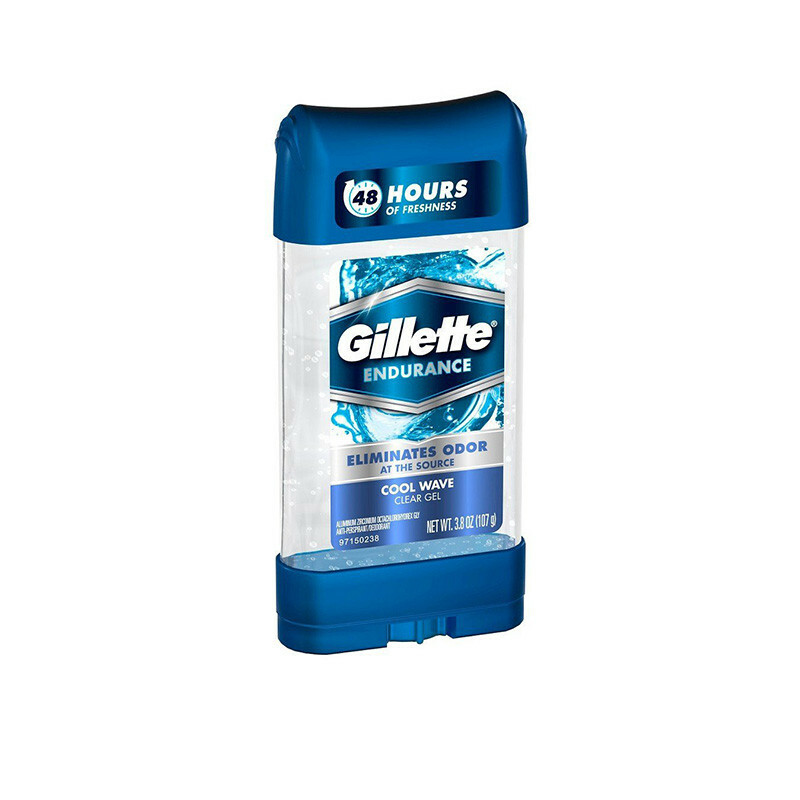 Gillette Clear Gel goes on clear and stays on clear, giving you invisible sweat protection.